A series of cultural performances, exhibitions and art education events will be staged in the city during the festival, which runs till November 19. 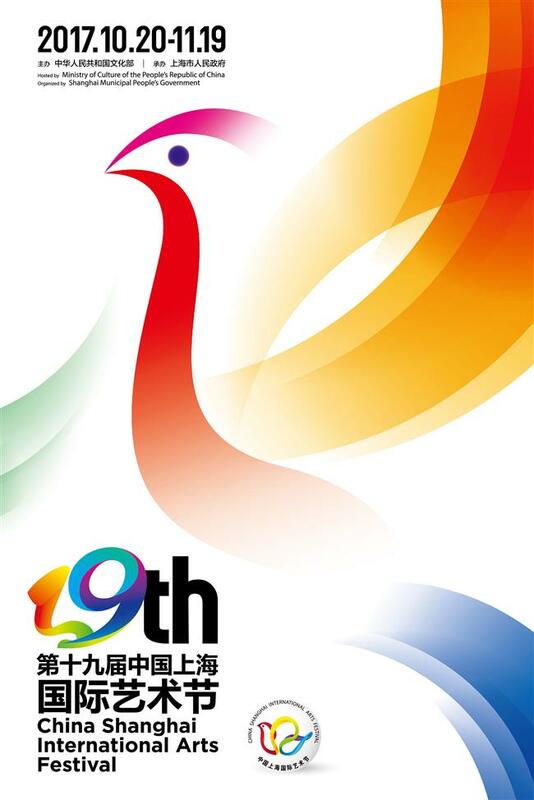 Appropriately enough "The Beginning," marks the start of the 19th China Shanghai International Arts Festival. The performance, a symphonic cantata by Shanghai Philharmonic Orchestra and Shanghai Opera House, will open the festival on October 20. An array of cultural performances and art exhibitions will be staged throughout its run till November 19. A total of 45 theater productions from home and abroad will be presented. In addition, the festival will host an academic workshop, art lectures and a performance fair. "The Beginning" cantata has been created by young local composer Gong Tianpeng and is about the founding of the Communist Party of China in 1921, with Shanghai playing a starring role. 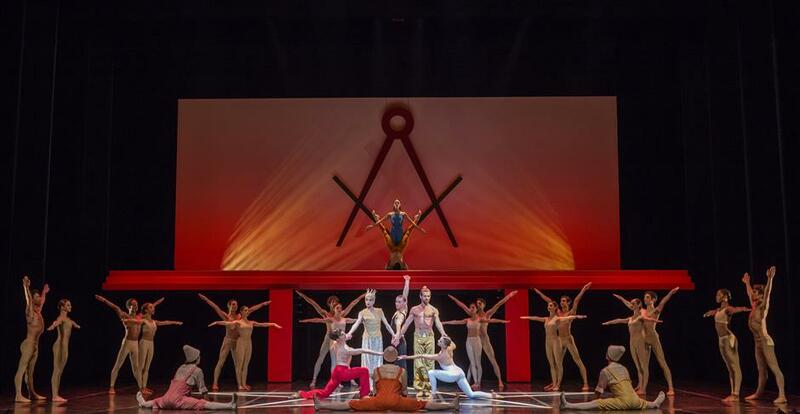 Other highlights include Modern Dutch ballet performing "Shoot the Moon," Bejart Ballet Lausanne's "The Magic Flute" and Avant Garde Dance's hip-hop interpretation of the story of "Oliver Twist." Celebrated American theater director and visual artist Robert Wilson will present "Lecture On Nothing." And British theater director Peter Brook will bring "Battlefield," a drama adapted from the Indian epic "Mahabharata." This year's festival will also highlight the Belt and Road initiative. Theme forums and interactive programs will be hosted. Original productions by young talented artists will have their turn in the limelight. And veterans will share their expertise and experience in art and theater with young enthusiasts. Officials said that this year's festival will extend to almost every corner of the city, from shopping malls, communities and on the campus. For the first time, college and high school students will also be invited to attend the shows and discuss and comment from their own perspectives. Oliver Twist goes hip-hop. 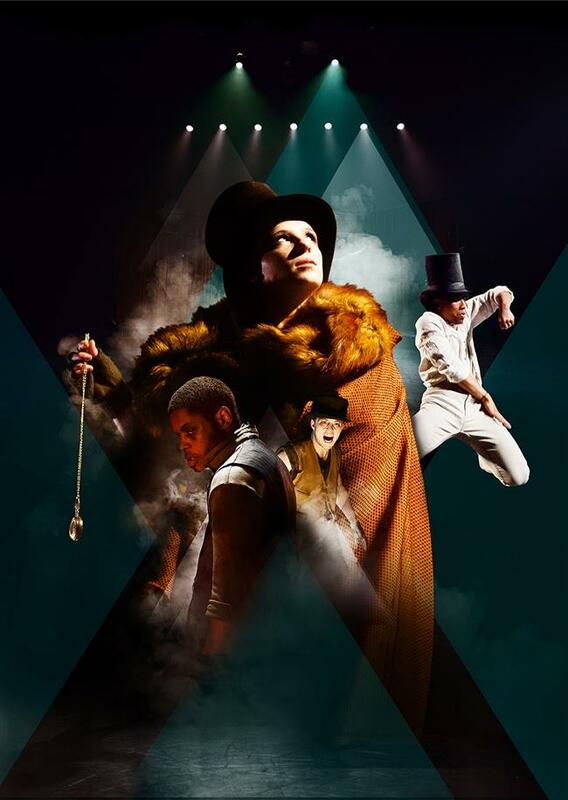 The festival will present a very different version of the renowned Charles Dickens story.